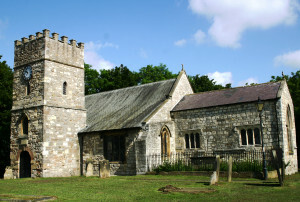 St Peter Elwick, is a typical village church. Parents and children from St Peter’s school worship here. We uphold a central Anglican tradition and teaching of the faith. St Peter’s is a Norman building and a spiritual home where three styles of service offer a wide and warm welcome.